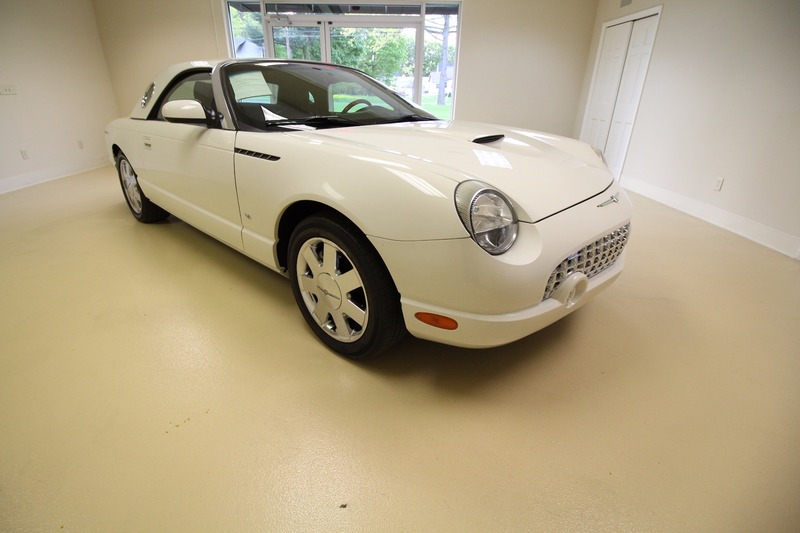 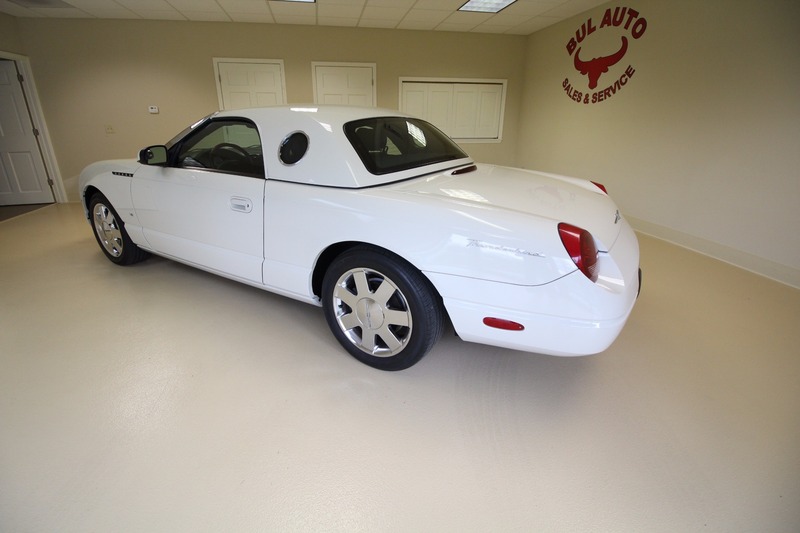 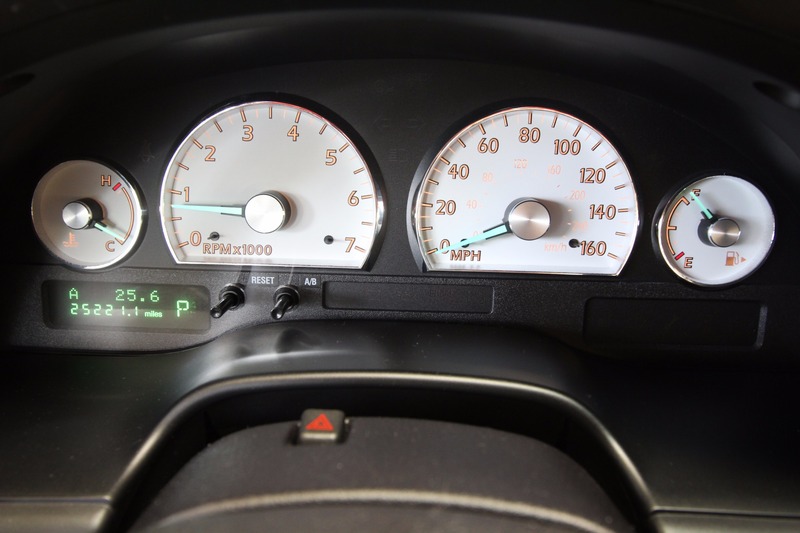 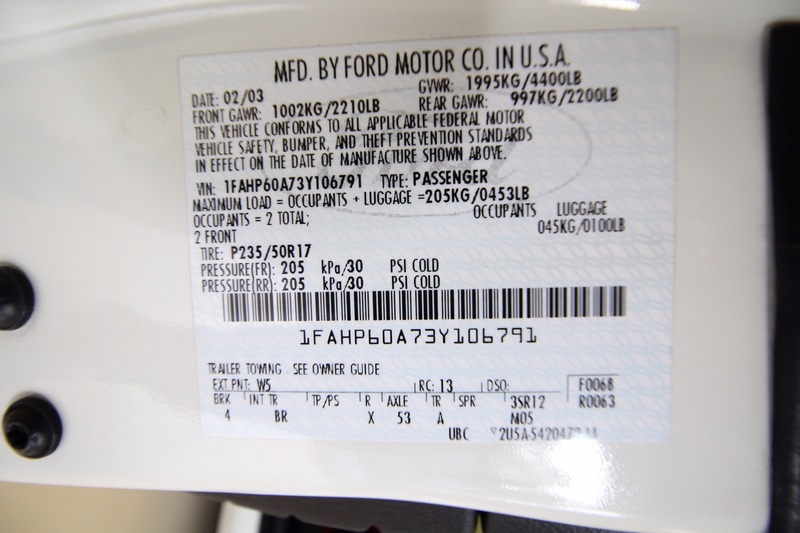 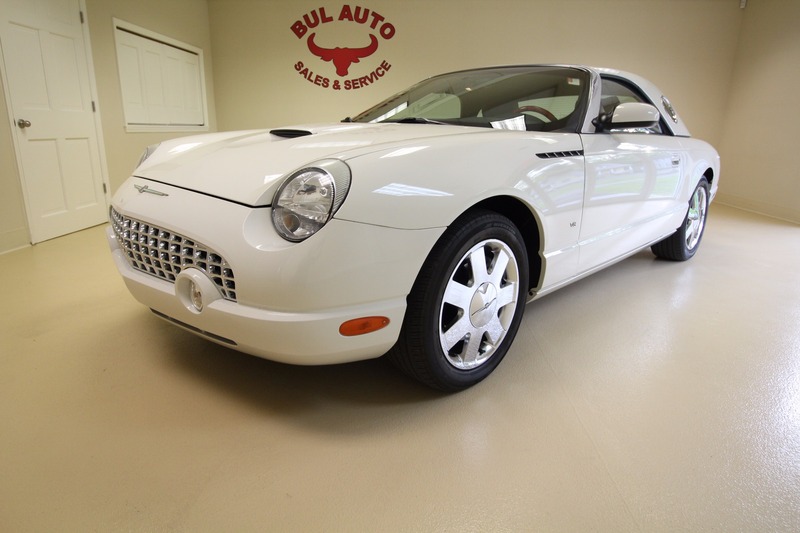 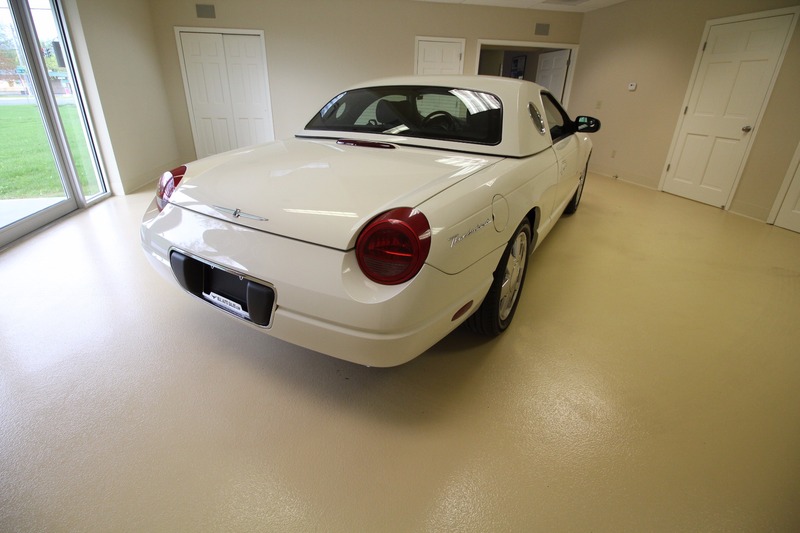 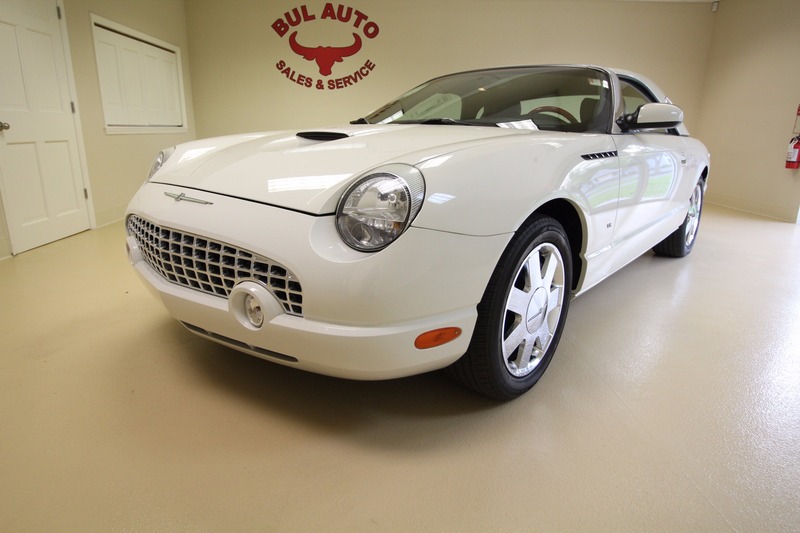 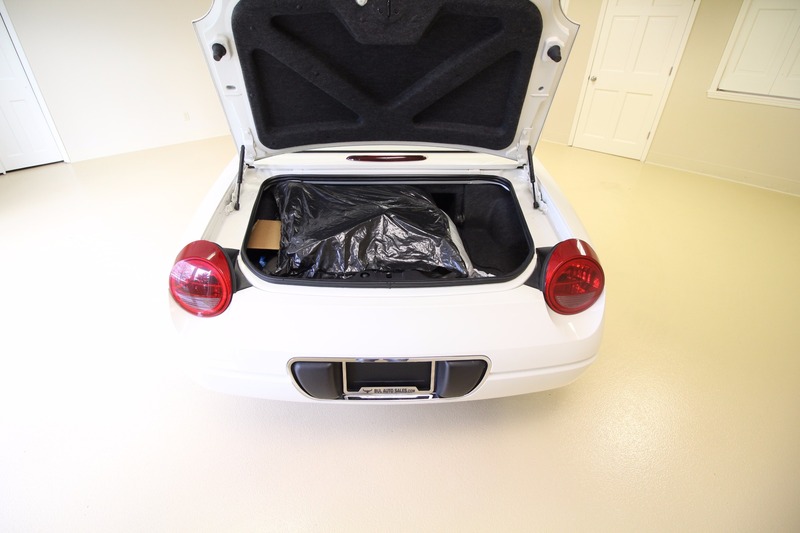 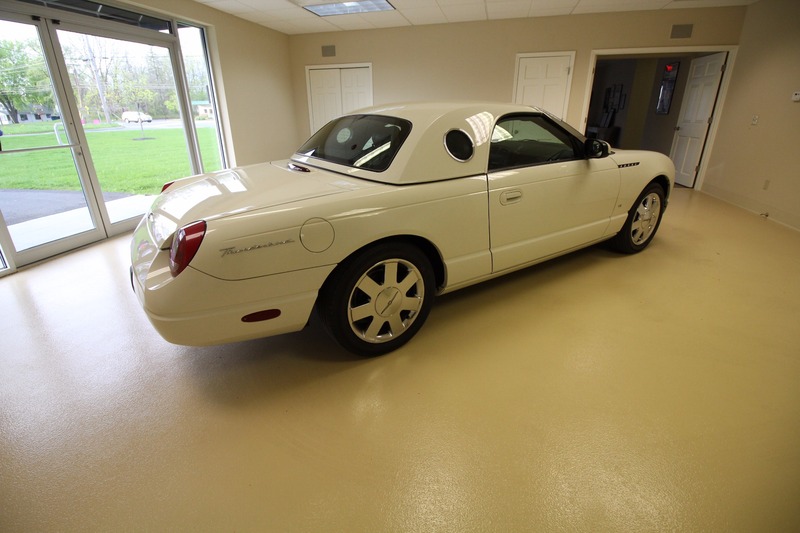 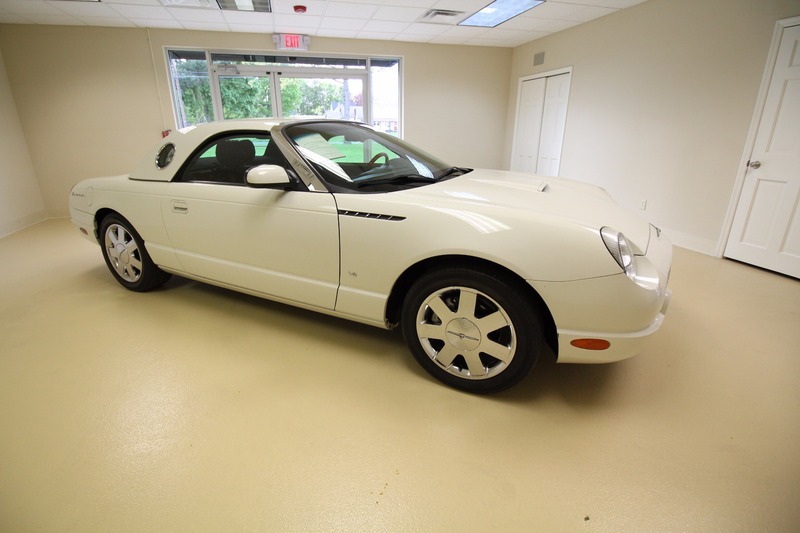 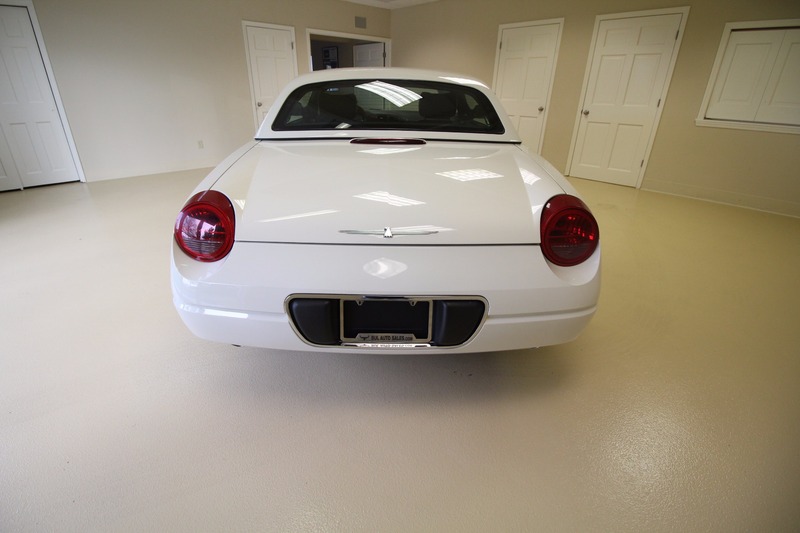 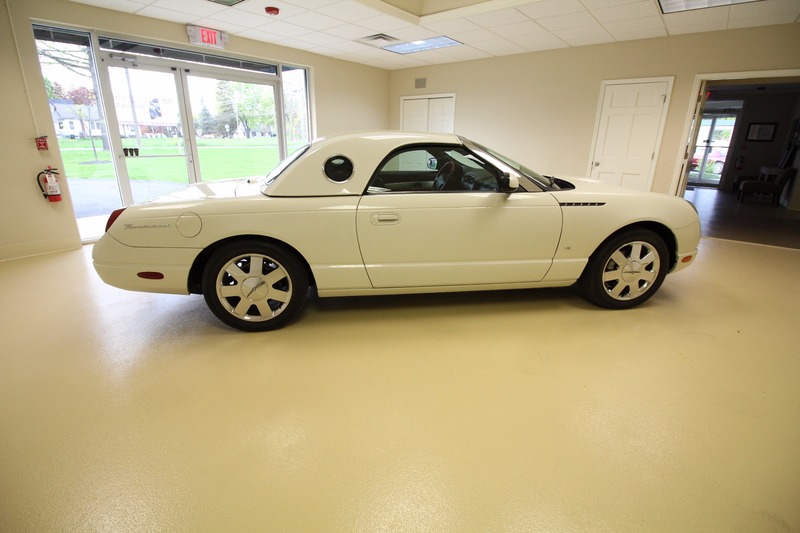 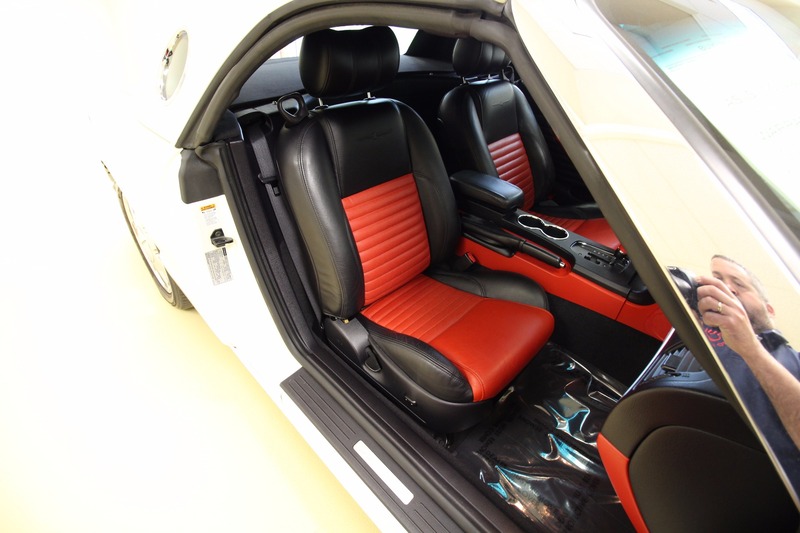 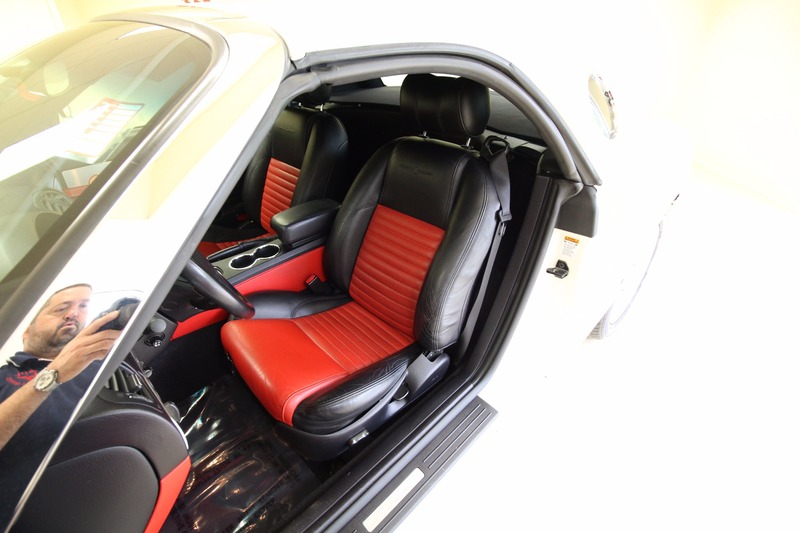 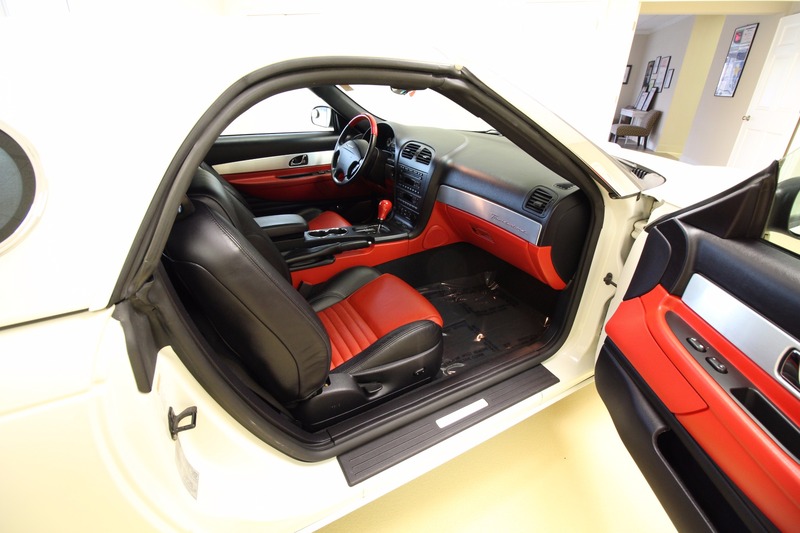 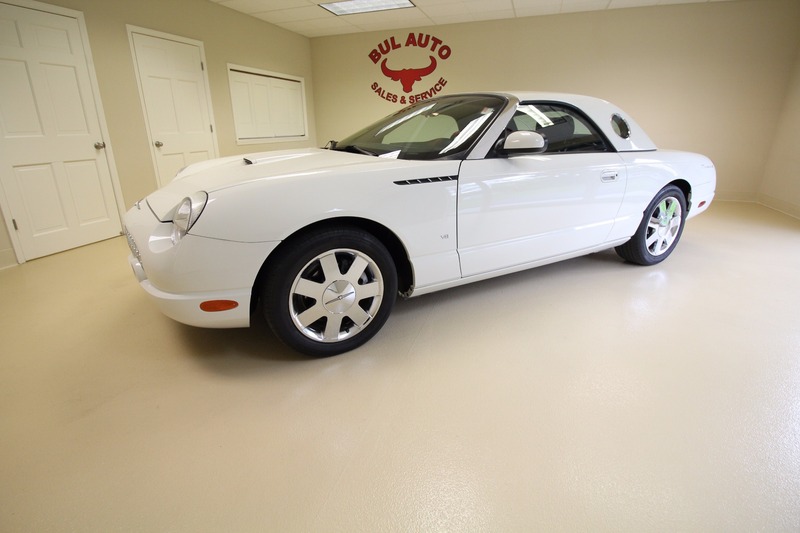 This is a very rare 2003 Ford Thunderbird Premium with Removable Top and a 5-speed automatic transmission. 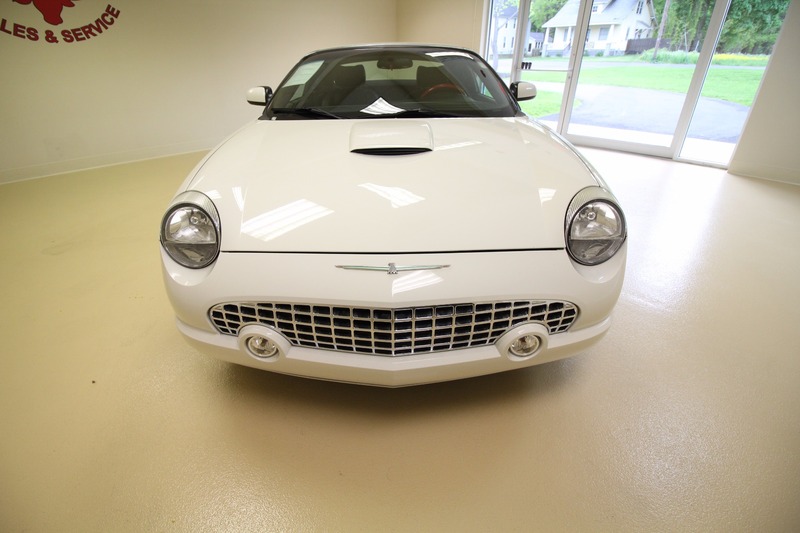 What makes this VERY RARE is the PRISTINE condition and the 25,221 miles. 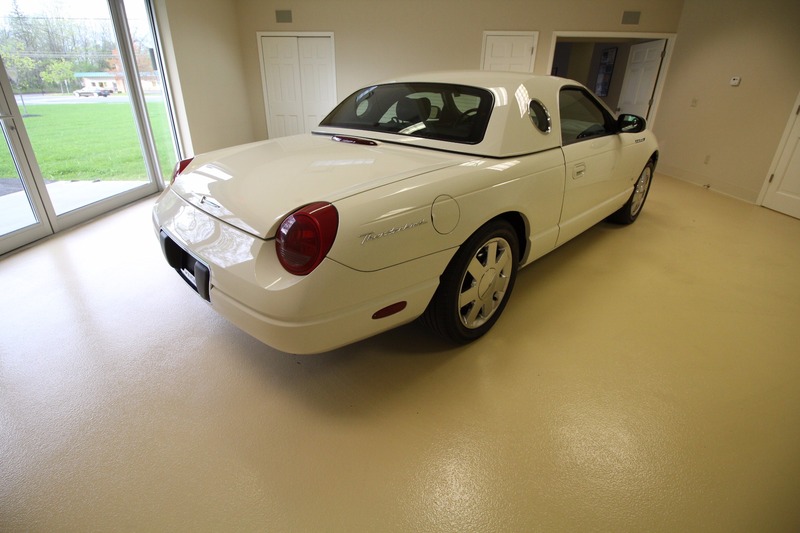 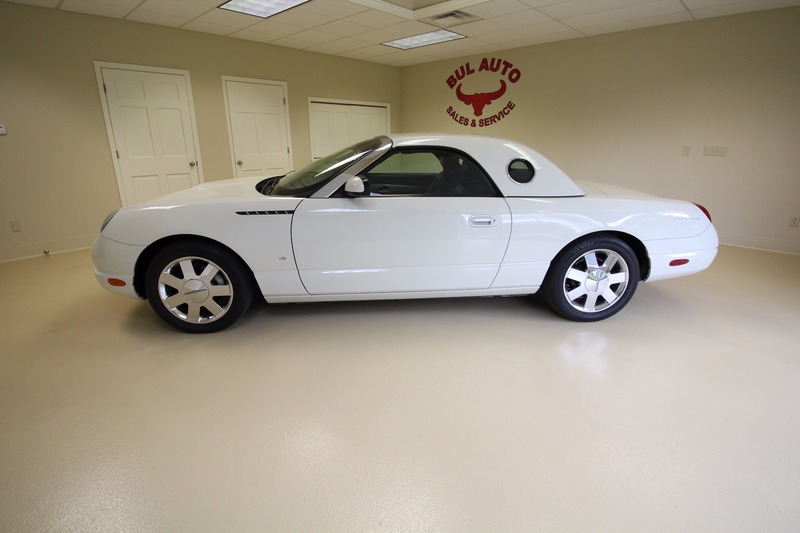 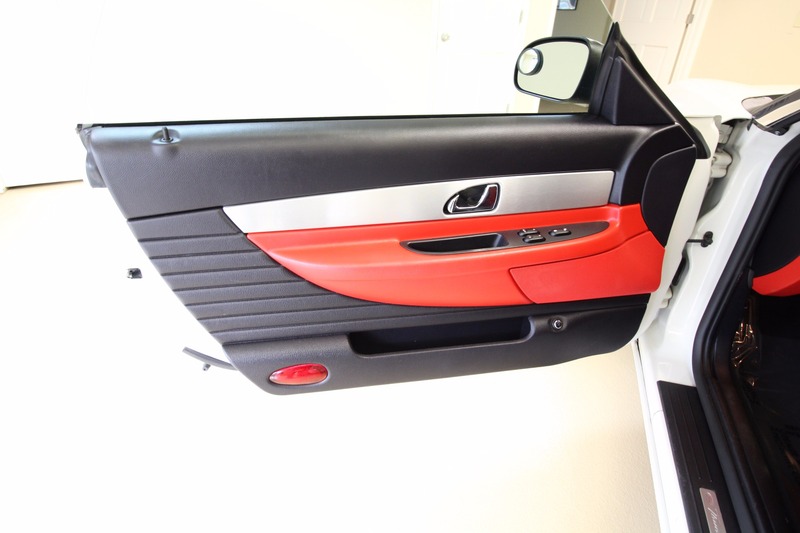 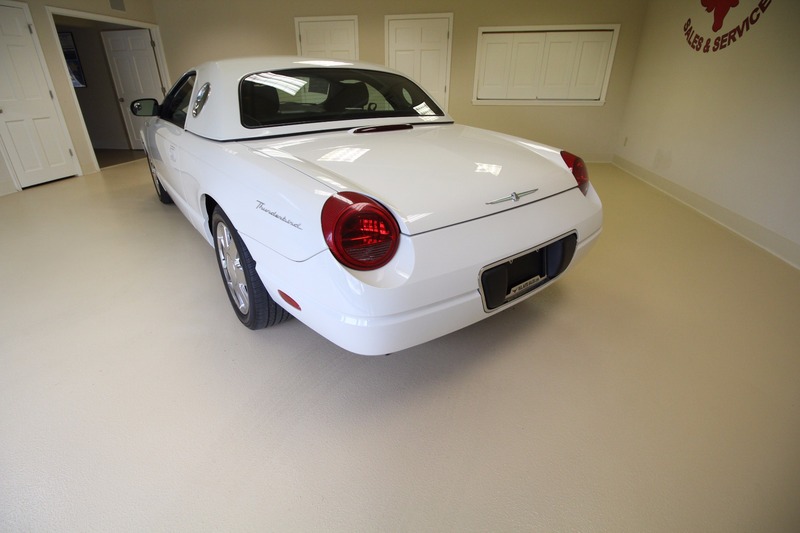 Meticulously maintenanced and cared for, this Thunderbird is ready for a new home!